All of us want to achieve something, do something which we are remembered for, achieve something significant. For many, this remains a dream. 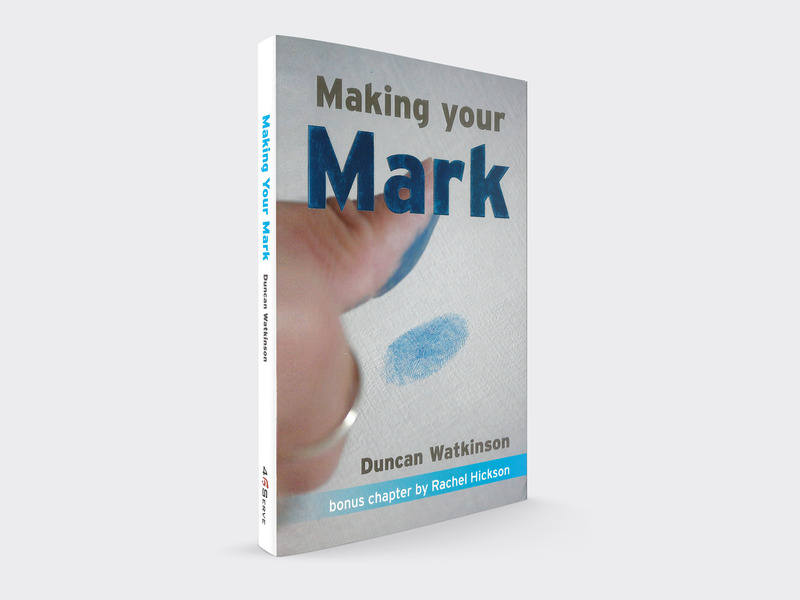 In this book, Duncan Watkinson shows how all of us can make a mark for God. 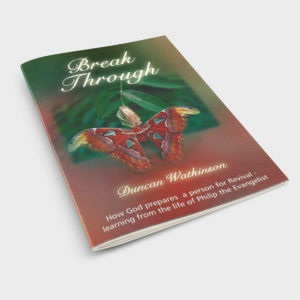 The apostle Barnabas reached out to an unreliable young man and invested his love, encouragement, and wisdom into him. 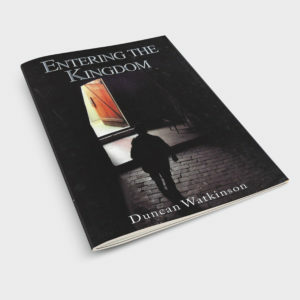 Some years later, Mark was a man of God, writing one of the Gospels. Barnabas made his Mark! 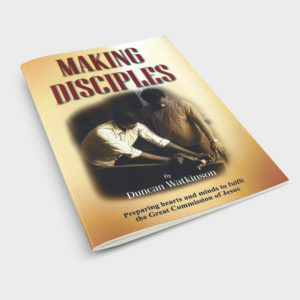 There are countless men and women who need someone to come alongside them and spur them on in life. 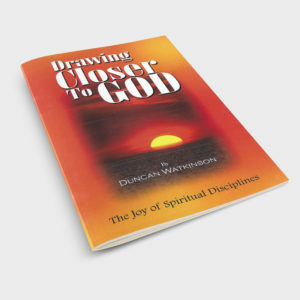 This book explains the heart and methods so that your life can transform others for the glory of God. Then you will truly make your mark for the Lord.